Bank of Nova Scotia said Tuesday that it has struck a deal to sell banking businesses in nine of the smaller countries in the Caribbean, such as Antigua and Dominica, as the lender continues to narrow down the number of international markets in which it does business. The move comes as Scotiabank, which said larger markets in Latin America are still very much part of its plans, reported that profit at its international unit grew at a greater rate than at its Canadian business over the past year. Additionally, Scotiabank announced Tuesday that its subsidiaries in Jamaica and Trinidad and Tobago would be selling their insurance operations to Barbados-based Sagicor Financial Corporation Ltd., which would also underwrite insurance products for Scotia’s banking subsidiaries through a 20-year distribution agreement. 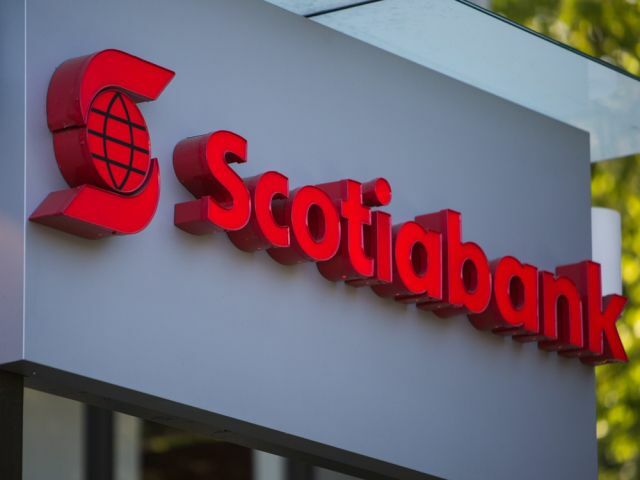 Scotiabank said these deals would not be material, but that they would increase its common equity tier one capital ratio, a measure of financial strength, by around 10 basis points when they close. Scotiabank has been on a bit of an acquisition binge over the past year when it comes to Latin America and wealth management. Its deals include the purchase of a majority stake in a bank in Chile from Banco Bilbao Vizcaya Argentaria S.A., turning it into one of the biggest private lenders in that country. Scotiabank also reported Tuesday results for its fiscal 2018, which ended Oct. 31. Earnings for the bank were $9.1 billion for the year when adjusted for its acquisition-related costs, up 10 per cent from the year prior. Of that, $4.4 billion came from Scotiabank’s Canadian business, an 8-per-cent increase over last year, while another $2.8 billion came from its international markets, which was up 16 per cent year-over-year. “This was driven by our operations in the countries that make up the Pacific Alliance — Mexico, Peru, Chile and Colombia — which experienced double-digit loan and deposit growth, partly reflecting recent acquisitions, positive operating leverage and stable credit quality,” Porter said in a release. “By and large, the underlying businesses performed well this quarter versus street expectations,” Eight Capital analyst Steve Theriault wrote in a note.